Money. You likely feel you’ll never be able to make enough money in a “non-law”, alternative job. You worry you have too much law school student debt to pay off. Or too many personal expenses. So ergo you never take that first step to leave your law practice behind. I’m here to debunk this myth … and tell you that this “money issue” should not paralyze you. I shot the below short video (4:28) showing you how to break free. But you don’t leave the law because you have sincere doubts that any of your legal job skills are transferrable to any non-legal jobs. You are detailing (or soon will detail) your skills and strengths. You are bucketing them. You’ve got (or are getting to) an idea of what types of jobs might be a fit for you. I make most of my life decisions based on unrelenting intuition. If I have a “gut feeling” about a dog, I adopt said dog. If I “feel” like making a career change, I make it. If I make a terrifying realization in the middle of law school that I do not want to be a lawyer- I chart my own path. A reader sent in this link of what I’m calling the “song of the year” for us unhappy attorneys considering leaving the law. It’s from the show “Crazy Ex-Girlfriend”, which details the adventures of an anxiety and depression suffering real-estate lawyer who panics when her top New York City law firm offers her partnership and instead relocates to Southern California. Click below to watch and listen. If these lyrics resonated with you, and you want to leave the law, then talk to me to learn more about the Leave Law Behind Program. Schedule a free consult call with me directly and we can see if it’s a fit for you. Click here to sign up and schedule a time. You may suffer from “imposter syndrome” as an attorney, and feel like you do not know what you are doing day to day. 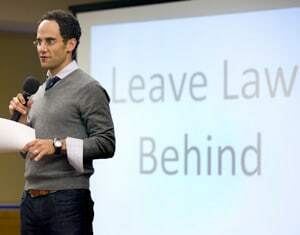 Click here to schedule a strategic call with me, Casey Berman, founder of Leave Law Behind. I will get on the phone directly with you and give you that start you need to leave the law. 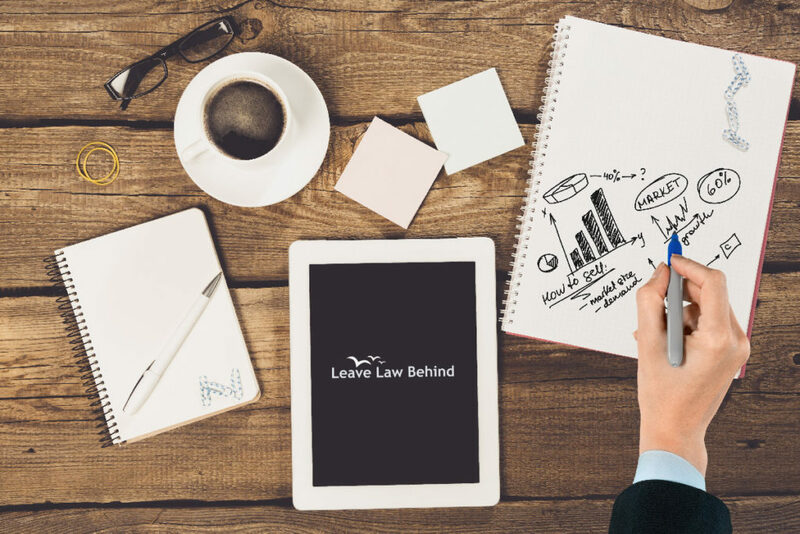 I will take you through the steps you need to know right now to leave your legal practice. Wouldn’t it feel great to just align with the job, feel like you’re really doing something that you know how to do. 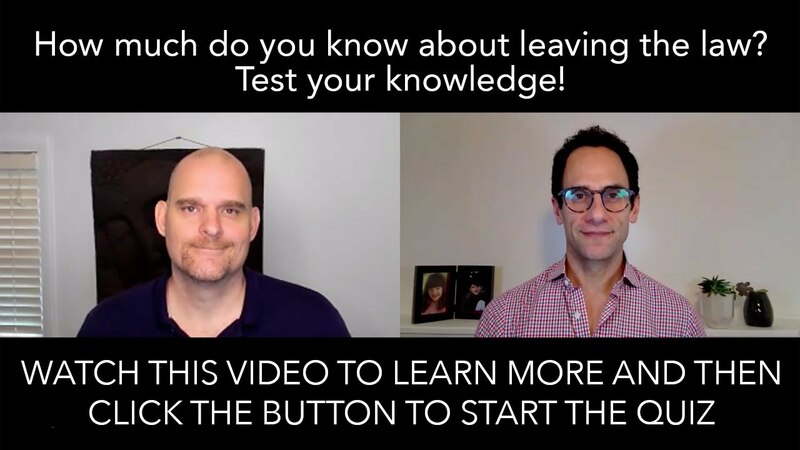 Casey Berman, founder of Leave Law Behind and I am as always happy to be with you in this short video.